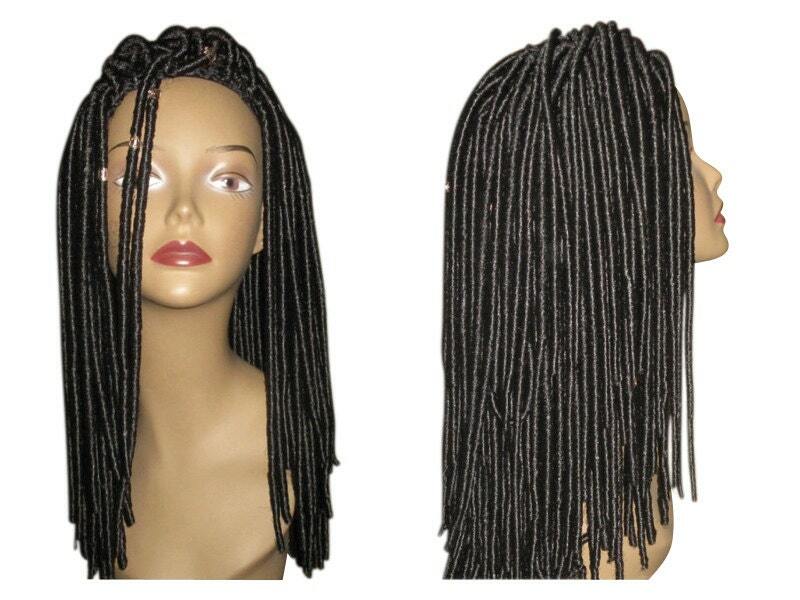 We're uber excited to introduce to you our "LocTastic" Dreadlocks Unit; newest in the Natural Queens Collection!! 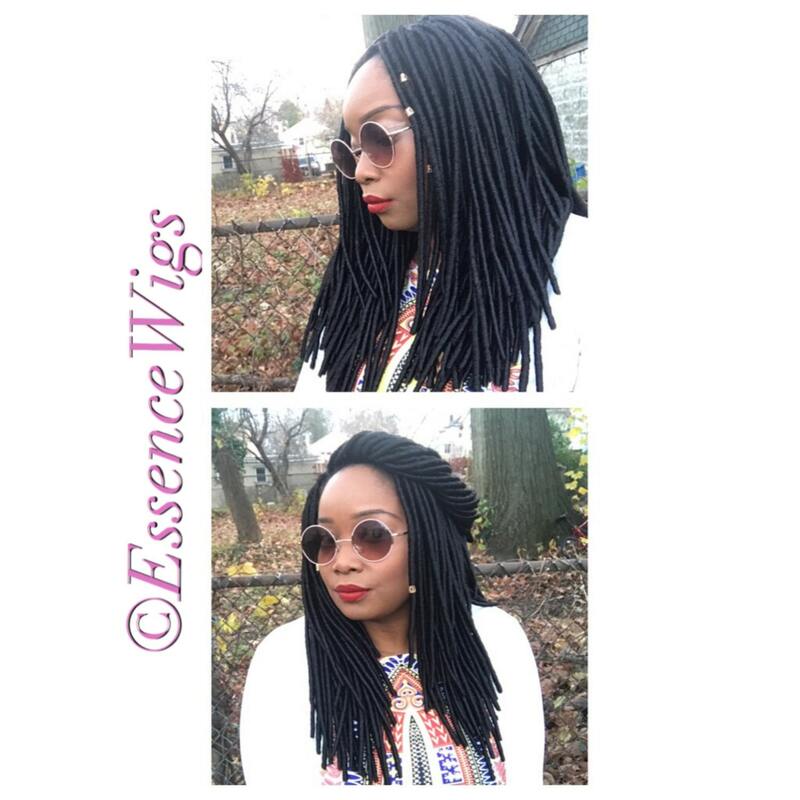 This is the perfect wig unit for achieving a look of locs that you can put on and take off at your whim! 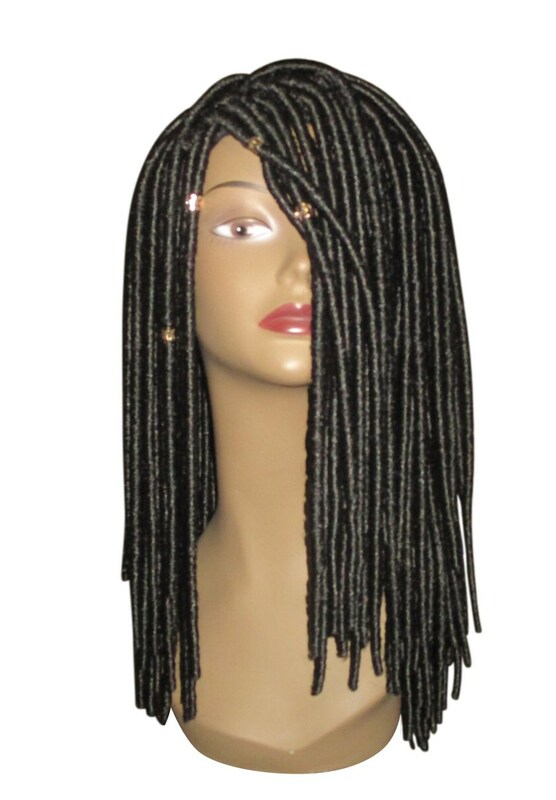 Locs are crocheted onto a standard crochet cap and comes adorned with 4 removable golden crystal cap beads that can be placed wherever you desire. The cap allows for leaveout of the front of your own hair if deaired. Cap has combs at the front sides and back. There's so many styles that can be achieved with the "Loctastic" Unit! This unit does have some weight to it as these are locs!